Lil' Lean "C.P. 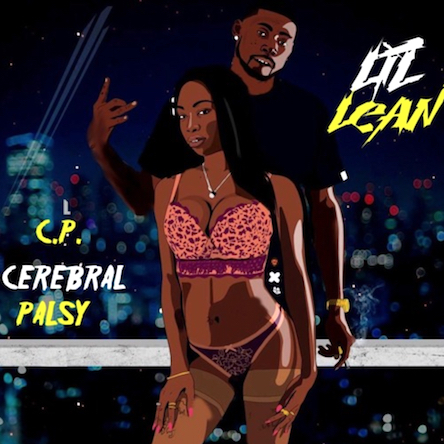 (Cerebral Palsy)"
Home > DMV Singles > Lil' Lean "C.P. (Cerebral Palsy)"